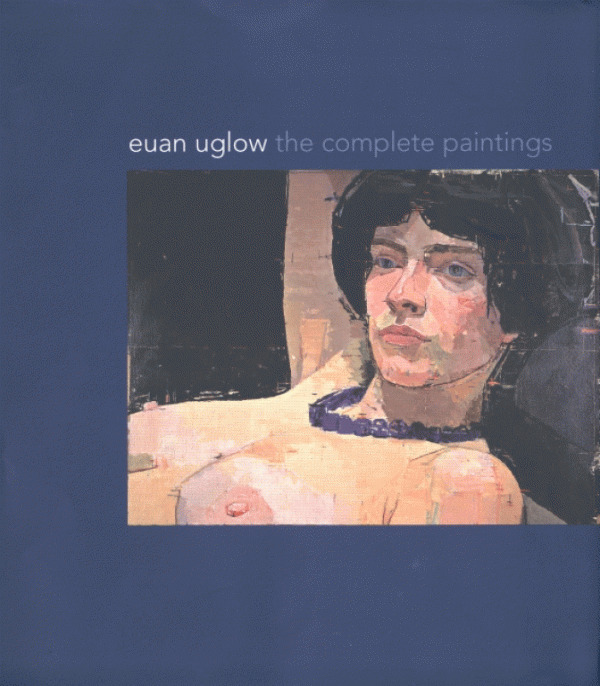 British artist Euan Uglow (1932–2000) maintained a lower profile than others of his generation, yet his beautiful, intelligent, humane, and often witty landscapes, still lifes, and figure studies are today gaining the recognition they so clearly deserve. Many critics and admirers now consider Uglow one of Britain’s greatest post-war artists. 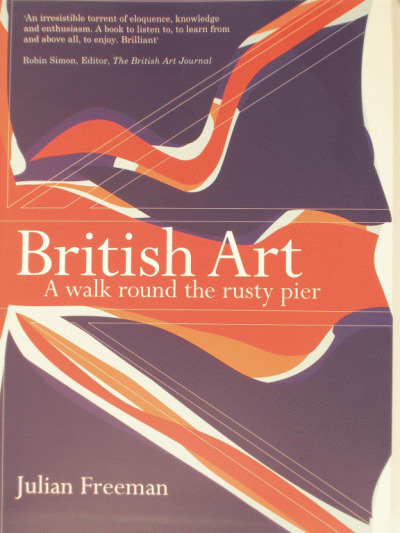 This is the first book devoted to Uglow and his oeuvre. Richard Kendall’s essay explores Uglow’s fundamental attitudes, beliefs, and processes in the years 1950 to 1970, and Catherine Lampert looks at the content and personal nature of the artist’s paintings over a lifetime, emphasizing his growing attention to color and light. The volume reproduces every known oil painting by Uglow—a total of more than 400 works–some 80 of which are here reproduced for the first time. 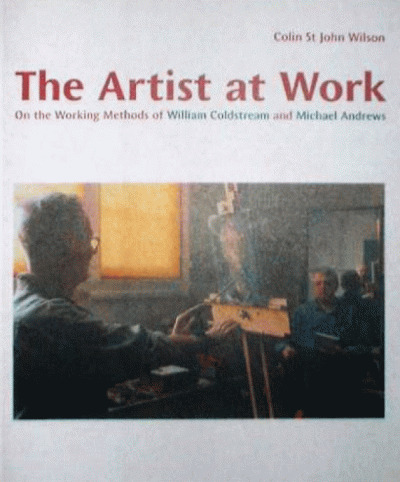 In addition to a chronology, bibliography, and exhibition history for each work, the catalogue entries provide many other details and illuminating notes, including the artist’s own observations.